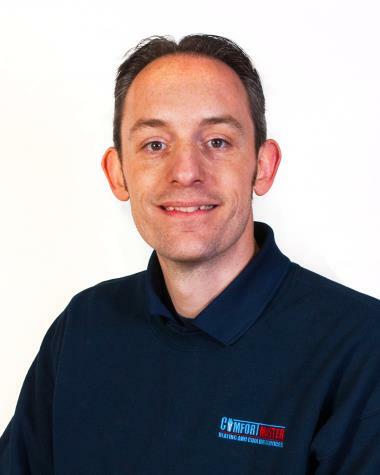 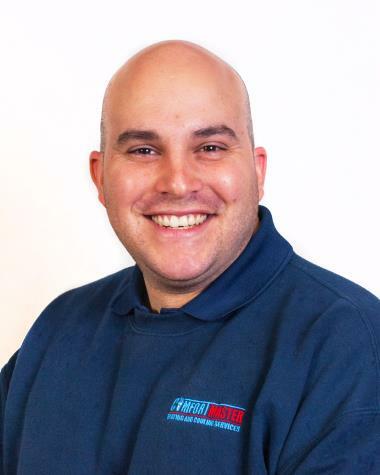 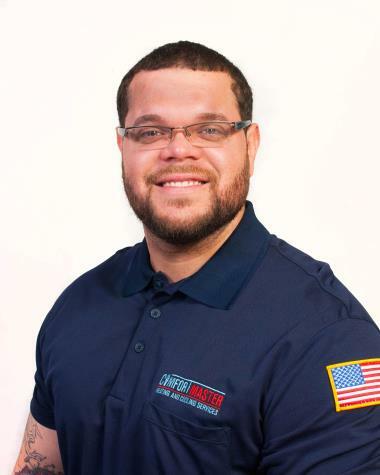 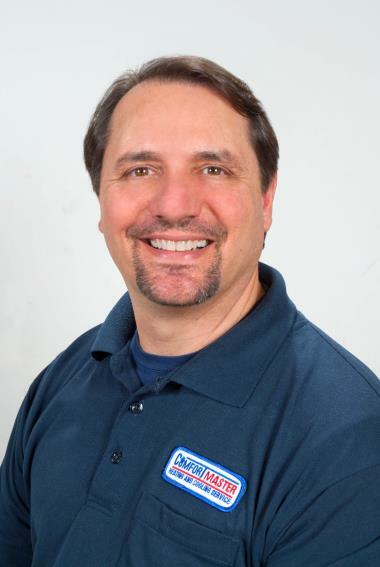 ComfortMaster is the trusted, licensed Patterson, NY heating and cooling company that looks out for the community. 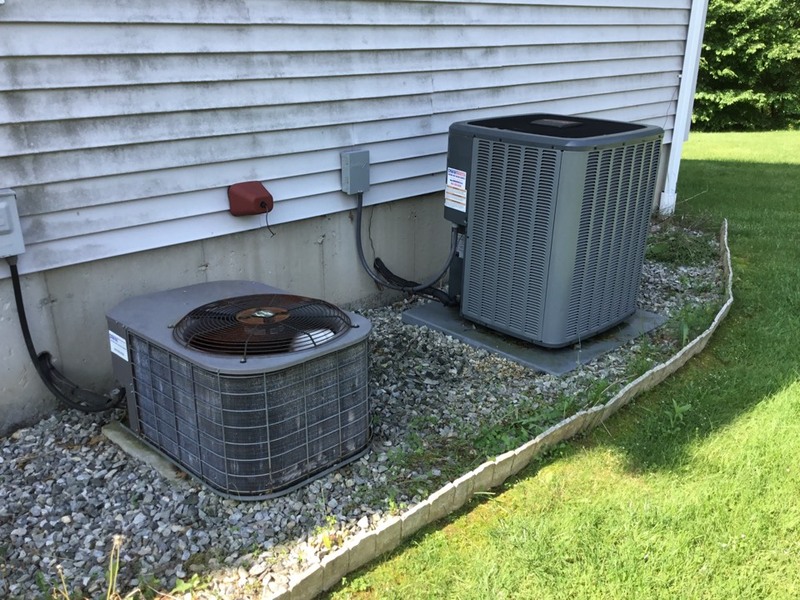 See from our Patterson, NY reviews how we have served and continue to provide residents with the HVAC services they need. 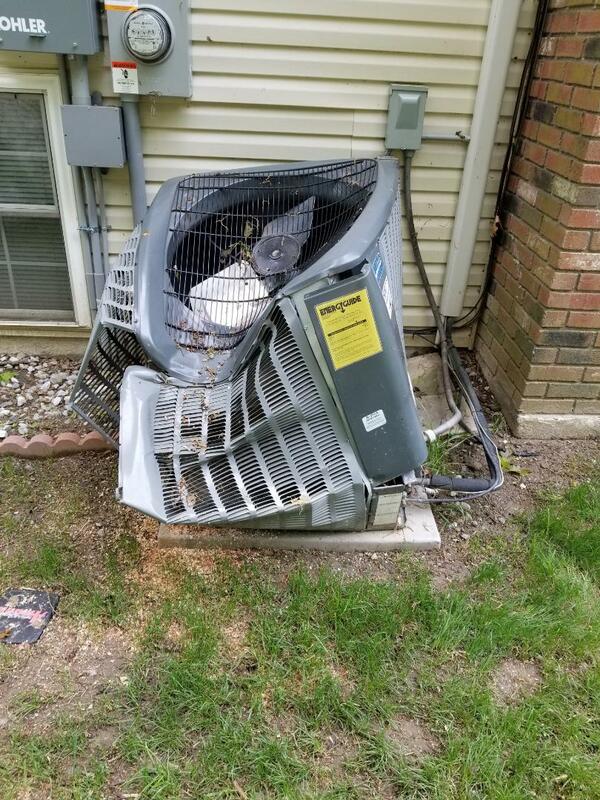 Air conditioner condenser hit by tree during storm. 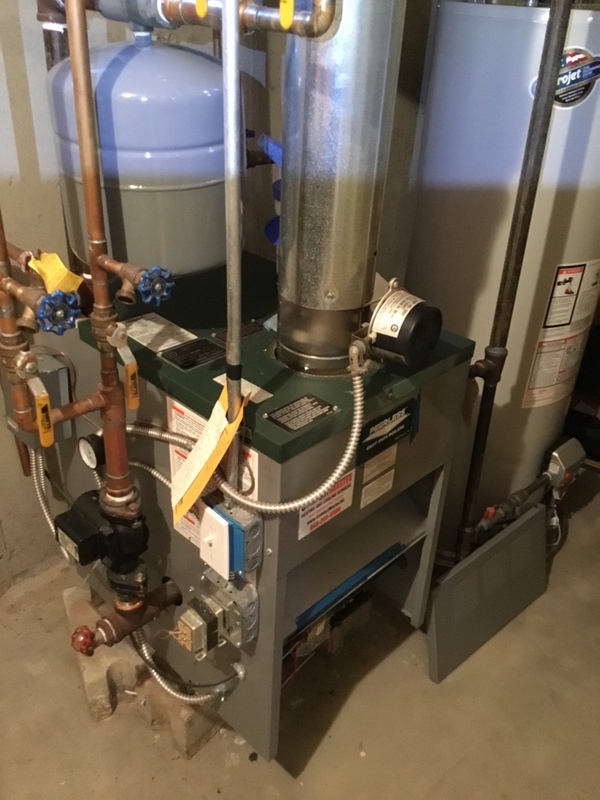 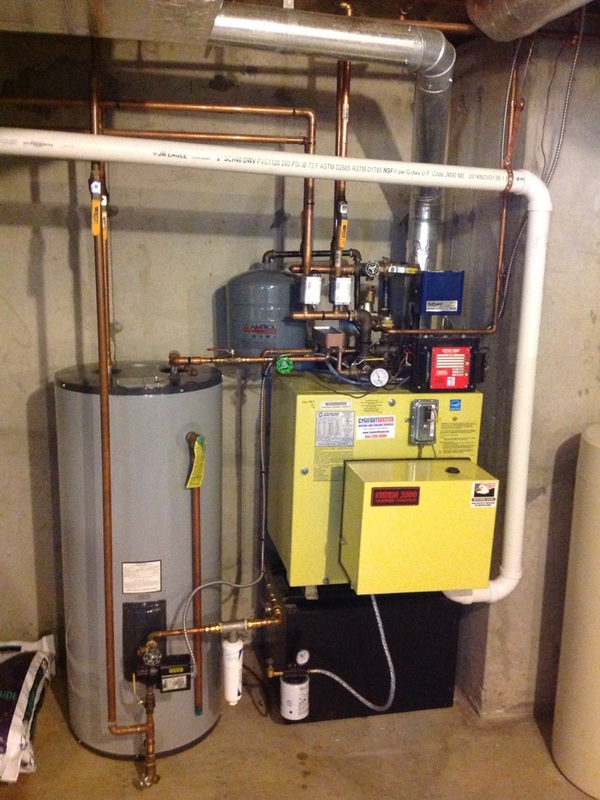 Tune up and inspection of a peerless natural draft natural gas boiler.